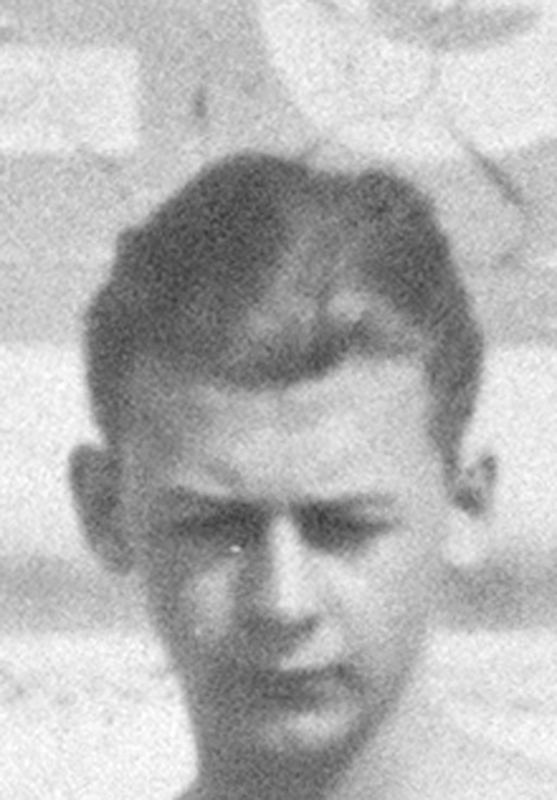 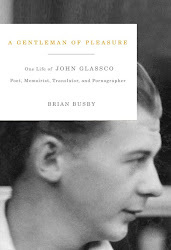 A belated welcome to this cyberplace, a space for news and reviews of A Gentleman of Pleasure, my biography of poet, translator, memoirist and pornographer John Glassco. In anticipation of its April release, as appetizers, I'll be posting some of my shorter writings on Glassco, including several squibs that first appeared at The Dusty Bookcase. 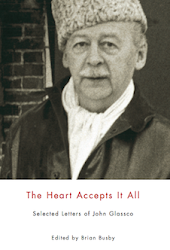 It was my very good fortune to have Mark as editor for the book.